A group of Palestine activists based in Birmingham (UK) are raising money for the legal fees of Ali Shamlawi, one of the Hares Boys. Click to donate here: Support Ali’s family! While the case of the Hares Boys seems no different to what other Palestinian child prisoners experience, what makes the charges brought against them so dangerous is that it can set a precedent for the Israeli military to prosecute young boys for the act of stone-throwing with life imprisonment. In order to take on this case, one of the Hares Boys, Ali Shamlawi, is in need of donations to meet the fees for legal representation – this is where you come in! 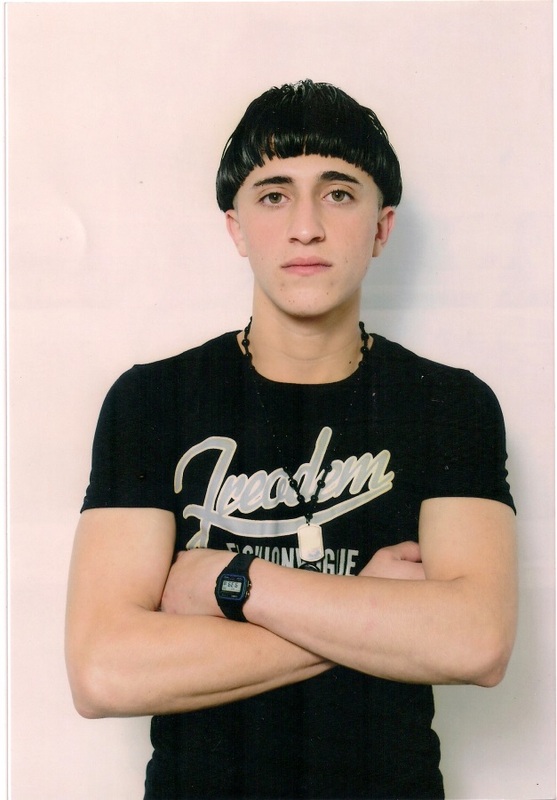 I have been in touch with Ali’s mother Um Fadi, in order to coordinate fundraising efforts. So far around £750 has been raised and sent to Um Fadi herself. In order to hit the target of £1,800, another £1,200 is needed. It has been proved constantly throughout this campaign that a little goes a long way- your donation, however big or small, will contribute to pursuing justice for the Hares Boys, deflect this dangerous precedent, and ensure that Ali Shamlawi receives the legal representation – something which in turn will benefit the other Boys, too.